What an interesting project about a very interesting place. 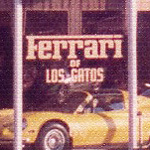 I bought my first car from Ferrari of Los Gatos in 1984 and was still doing business there when it closed. 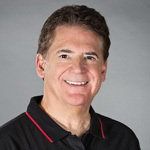 I was a Porsche guy when I came to Ferrari of Los Gatos. I loved cars, and over the years I bought eleven of them from the dealership. Scott was my sales guy. His nickname was “Scottie Scooter Pie,” and he was an interesting character. We became friends outside the dealership. I suspect this was true of anyone that purchased a car from Scott. 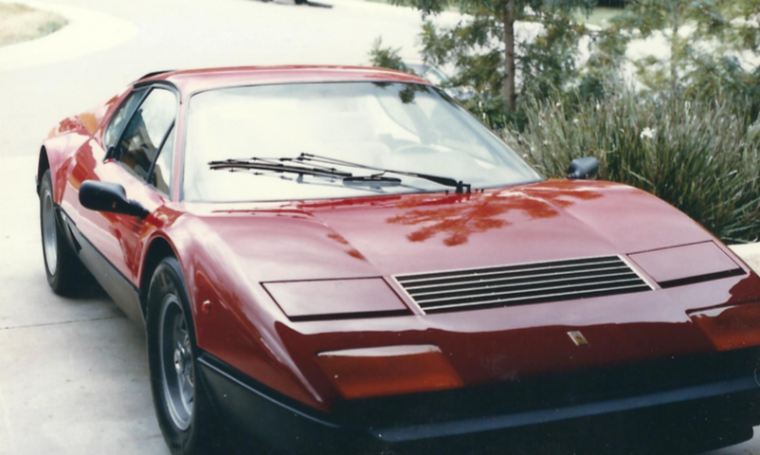 I learned to love Ferrari and many other cars, primarily because of what I saw at Ferrari of Los Gatos. Brian was a master at coming up with rare, interesting cars. I know he liked Ferraris, but his knowledge of low-volume muscle cars was off the charts. It was a ton of fun talking about cars, observing activity with the customers, and listening to the sounds of Ferrari of Los Gatos. I remember hanging out at the dealership on Saturdays after playing basketball and learning a lot from Brian and the crew. Scott, Bill, Larry, and Dennis were normally there, along with Jack, who was always wheeling and dealing to close the next deal. It was a ton of fun talking about cars, observing activity with the customers, and listening to the sounds of Ferrari of Los Gatos. Of the eleven cars I bought, my favorites were the 1979 Ferrari 512 BB (Berlinetta Boxer), which I still own, along with my 1956 Corvette. Here’s a list of the cars I purchased from Ferrari of Los Gatos.